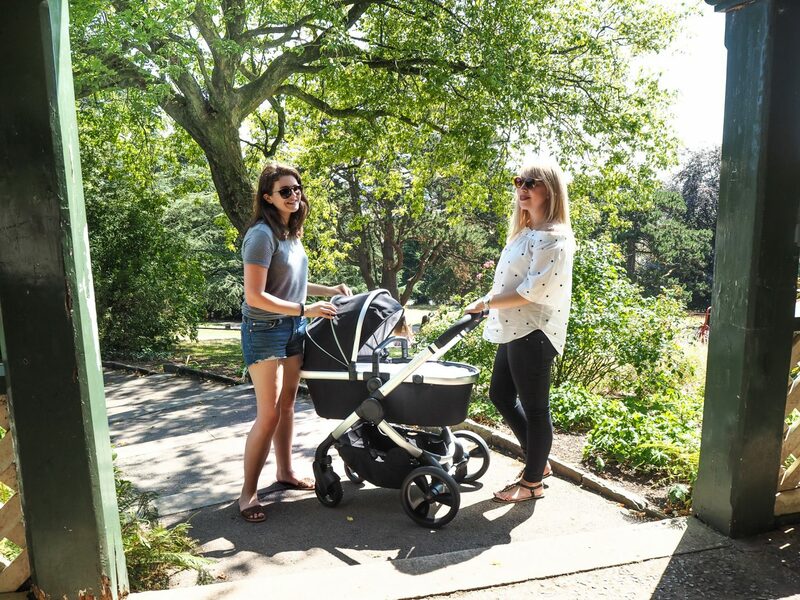 Reviews and honest opinions of some great products on the market today, helping to make a mother’s life easier! When my best friend of 20 years told me that she was expecting this year, straight away I went into mum mode. 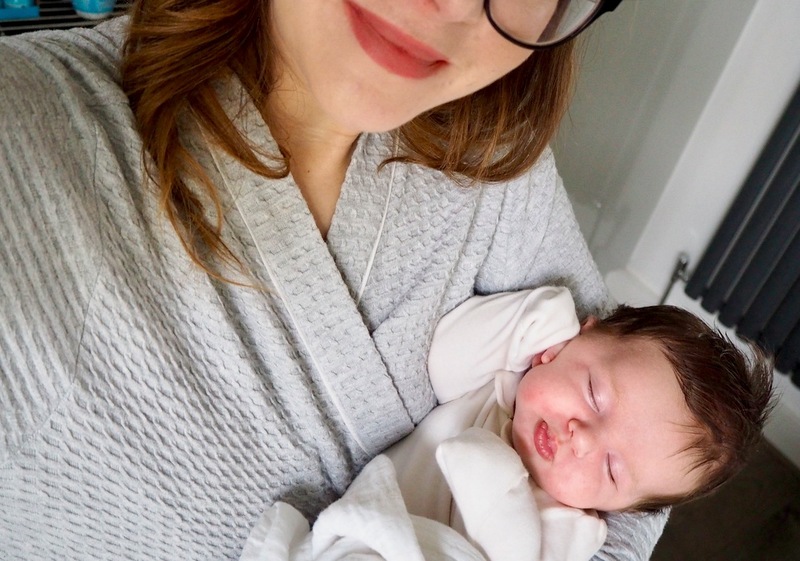 As any mum knows, there are a few simple hacks that make parenting so much easier and when you find them out, you want to share them! ‘This will be useful… this will make your life easier…’, I definitely have a list to hand on. 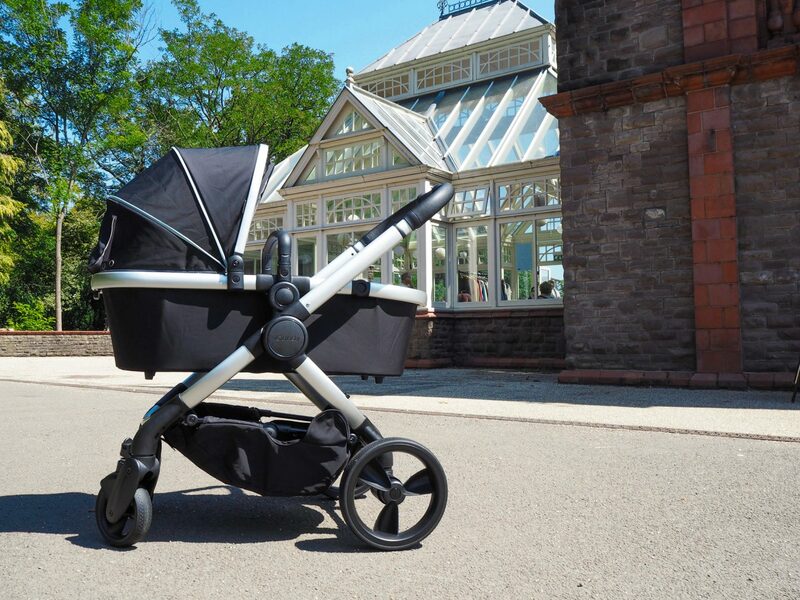 Number one on that list is the new Peach by iCandy. It’s what I use for Mia and something that gives me such pleasure to take around. It’s super easy to fold up, throw in the boot of the car, and pushing it is reliable and easy. All in all making life easier! Oh, and it’s really stylish too. I couldn’t recommend it to my friend enough. The new Peach is infused with even more functionality and creative ingenuity than then previous Peach. In fact, it’s had 60 modifications! 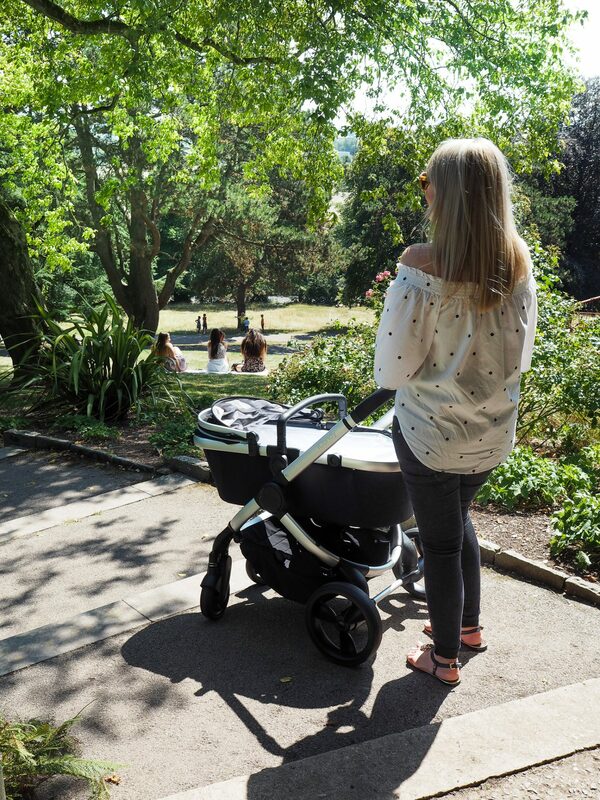 It’s minimalistic and chic, and so comfortable for both mummy and baby. It’s fantastic quality and a really smooth drive. 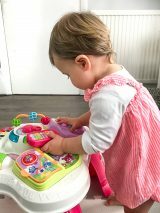 I never give its comfort a second thought when I put Mia into hers! 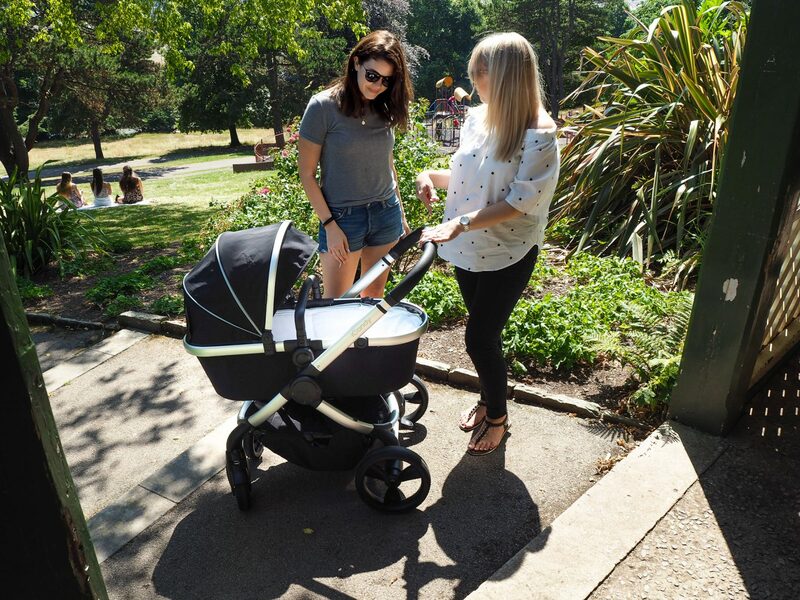 Its effortless manoeuvrability also means that whether I’m in the park, going for a walk in the New Forest or even just navigating my way through London, the iCandy Peach is my favourite. So lightweight that even getting onto the tube is a pleasure. The Peach comes in four distinctive colour ways and three chassis options. Dove Grey, Beluga, Indigo and Damson whilst the three chassis options will be Phantom, Satin and Chrome with black leatherette detailing. The one featured is the Beluga in Satin. Congratulations to my best friends, Rhiannon and Philip. 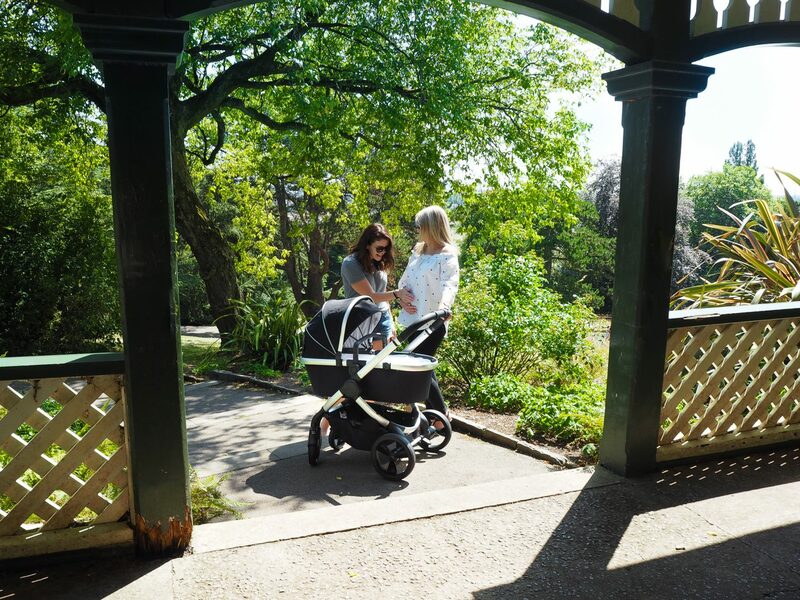 I hope this pram gives you as much pleasure and enjoyment as it does for me when I’m pushing little Mia around! 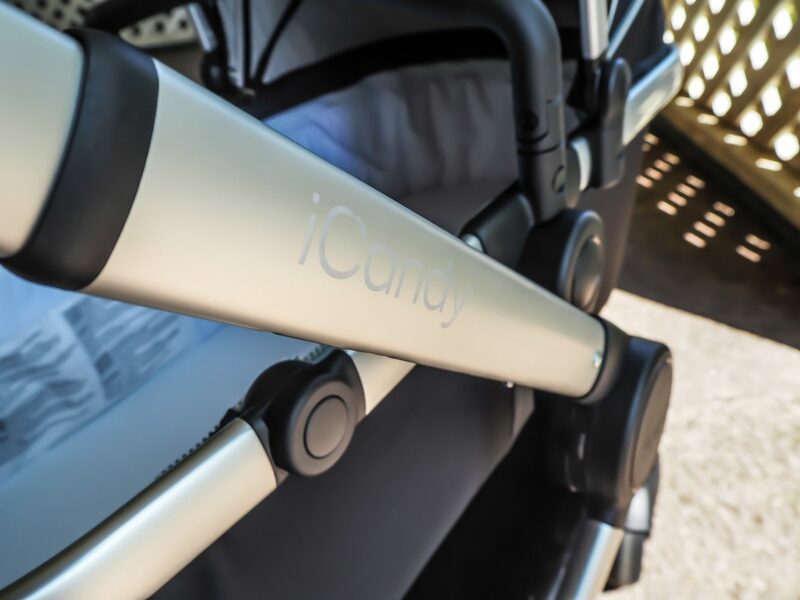 *The iCandy Peach is available with all of the great features and extra accessories such as the cumper bar, car seat adaptors elevators and rain-cover. 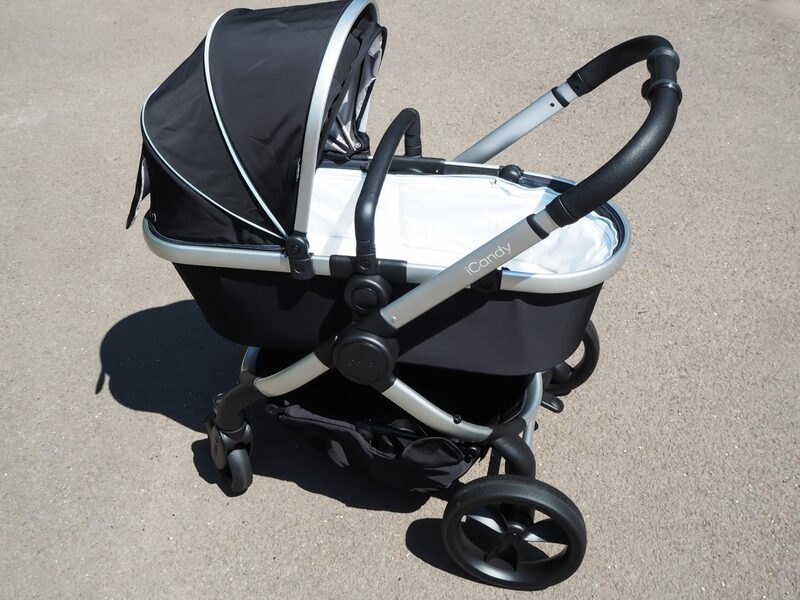 You can also buy some great little add ons that aren’t by iCandy like a handle bar warmer, coffee cup, buggy clip etc that certainly make life that much easier! 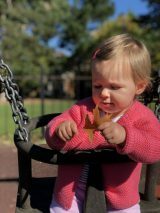 Small nurseries require big ideas! Boy do I love bathtime? !